Our Kids Martial Arts Classes Include The Best Krav Maga And BJJ Training Around! At Krav Maga Evolution, we know how important it is for young children to develop well-rounded skills and prepare themselves for whatever life has in store. And that's exactly what we aim to do with our Kids Martial Arts classes. We're working hard every day to help students across Moorabbin, Bentleigh, and beyond stay active and build new skills one step at a time. 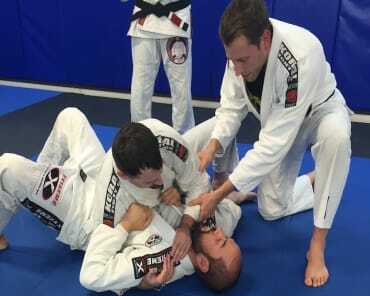 Our kids classes include hands-on instruction in the arts of Krav Maga and Brazilian Jiu-Jitsu. All ages and experience levels are welcome. What Can Your Child Expect From Our Kids Martial Arts Classes? 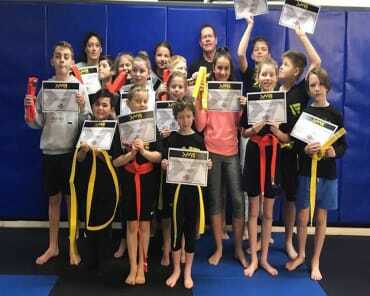 Whether your child is an experienced athlete or trying out the world of martial arts for the very first time, we have the answer for them here at Krav Maga Evolution. Our Kids Martial Arts classes offer professional coaching for kids of all backgrounds. We help them have fun each and every day and feel great about themselves along the way. We know our kids love challenging themselves with the action-packed world of our Kids Martial Arts classes. But we also know that as a parent, you're hoping to see your child develop valuable life skills that can serve them for years to come. Our goal from day one is to help students across Moorabbin and Bentleigh learn how to be respectful, disciplined, and focused in everything they do. 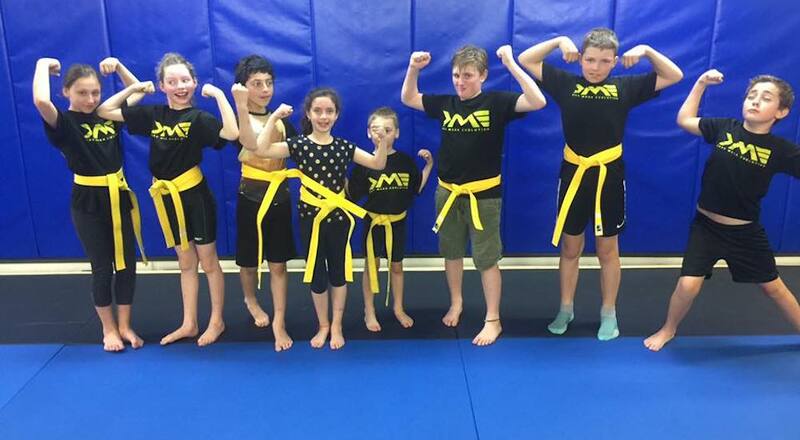 Come See Us Today For The Best Kids Martial Arts Classes In All Of Moorabbin And Bentleigh! 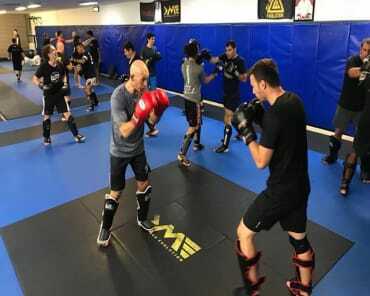 Don't miss out on everything we have to offer here at Krav Maga Evolution. Our Kids Martial Arts classes are helping students all across our community thrive - and we can't wait for your child to be next. Join us here in Moorabbin today or simply fill out the short form on your screen to learn more!